If you are interested in any of the services listed in this website (Tours, Packages, Transfers), please fill out this form and we will reply to you immediately. 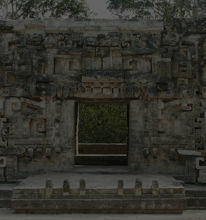 Mayan Expeditions by Special Mayan Tour Cancún, thank you for your time. Now click on the button below to email your comments to us.